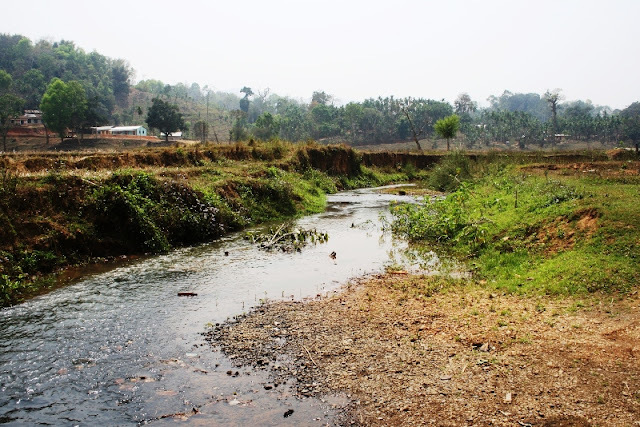 Dimoria: For those residing near the Assam-Meghalaya border in Dimoria, some 50 odd km from the state capital, a tiny river called Ampri is no less than a curse, even though it does not blow up in the rainy seasons to devour their dwelling places and agricultural lands. According to many here, it is the border between “hell” and “heaven”. And that’s why they want to shift their allegiance to the other side – “heaven”. “Once you cross the river, you will find basic facilities required for a man – from pure drinking water to healthcare facilities. These amenities are available in Meghalaya, but on this side of the border we are suffering like hell,” any angry villager told Seven Sisters Post on the border line. In yet another incident likely to bring embarrassment to the state government, residents of 14 more villages in the area under Dispur legislative assembly constituency (LAC) are planning to shift their loyalty to Meghalaya. Earlier, on February 19 this year, villagers of Garbhanga area too had decided to join Meghalaya after failing to get their basic facilities from the Assam government. In a meeting held on March 16, village headmen of Upper Killing, Barkasharang, Bandorgog, Pesamhuru, Basorbong, Marlap, Markang and others decided to give the district administration 15 days time to take initiative for improving their living standards. “Since our birth, we have been breathing the air of Assam and voting for the candidates of Dispur LAC, but no one bothered to develop our area. 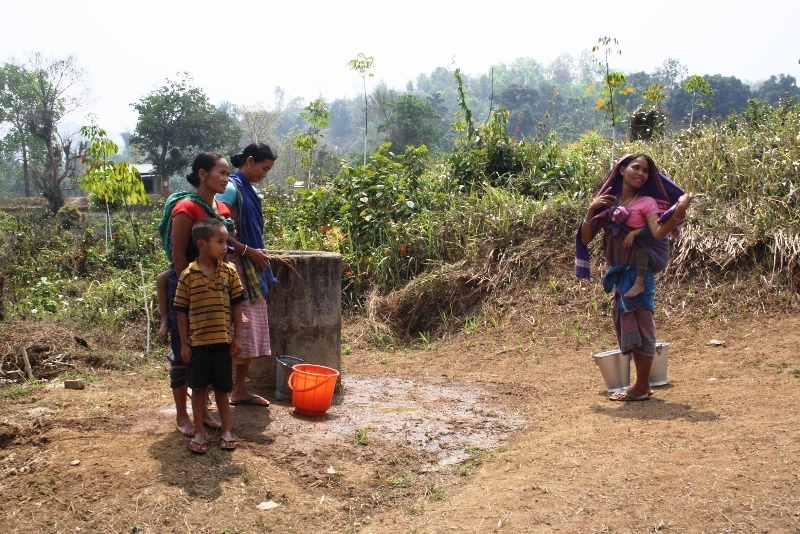 We are living in a very pathetic condition and feel saddened whenever we see our neighbours in Meghalaya enjoying the facilities provided by their government,” rued Ramesh Teron, a village headman. “So, we thought it’s better to be with them, if our government has no time to look after us,” he added. These villages have around 15, 000 voters and about 22 km from the nearest pucca road. In case of any medical emergency, they have to travel over the hilly terrains. There are three primary health centres (PHCs) for 14 villages which do not have proper facilities. “One rural health practitioner was appointed here, but he had to leave as we do not have the facility for delivering babies here due to non-availability of water and electricity,” said one of the nurses at Kalangpur subhealth centre. 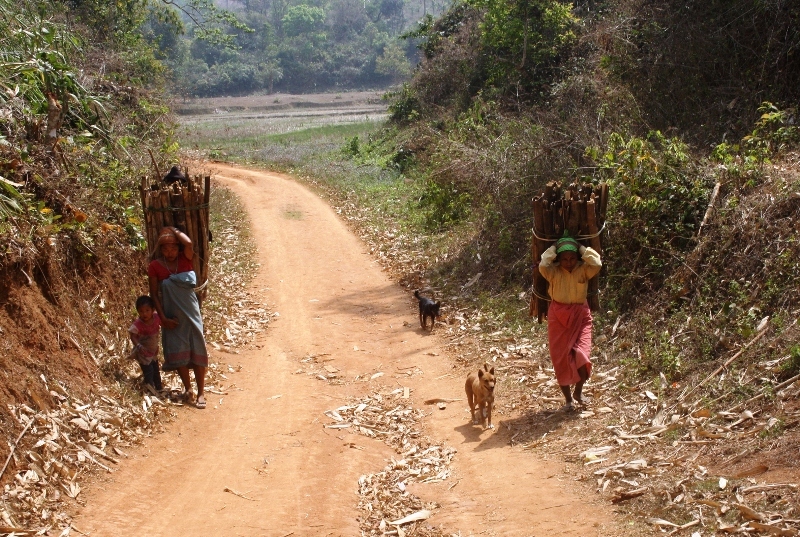 “We refer emergency cases to Sonapur,” she added. But seeing the pathetic condition of the link road to Sonapur, it can be assumed that the patient would undergo a tough time till he finally lands at Sonapur. “The roads are not completed. Though funds were allotted for various schemes, their implementation ended with signboards. However, just on the other side of the Ampri river, people have smooth roads, water supply facilities to every households and health centres with medicines and doctors,” said Bishnu Nandan Teron, Amri Karbi Students’ Union (AKSU) general secretary.